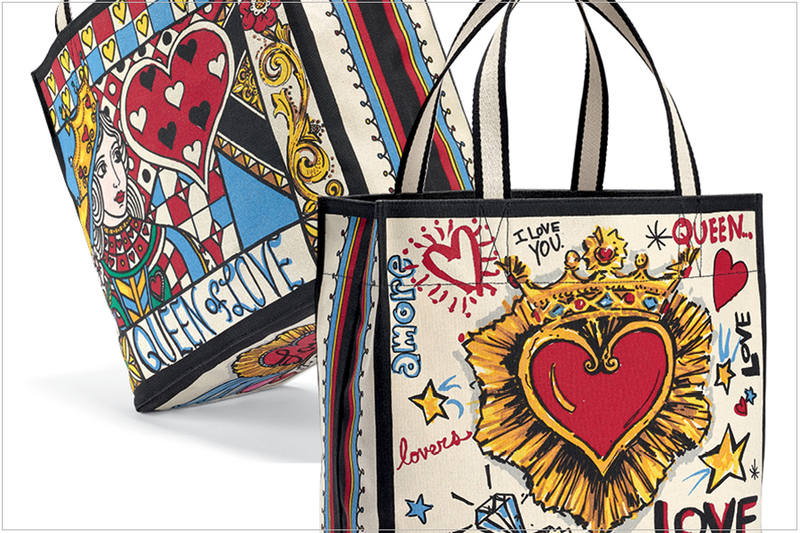 Hurry in to Brighton Collectibles to receive an exclusive Queen of Love Tote when you spend $125 or more. * This canvas bag features artwork from designer Tom Clancy, displaying a colorful collage of heraldic motifs designed to capture hearts everywhere. *Limit one per customer, while supplies last. With a single same-day Brighton purchase of $125 or more, receive one complimentary Queen of Love Tote. Purchase total includes merchandise only. Gift Cards and sales tax not included. Cannot be combined with other offers. At participating retailers only. Offer ends February 14, 2019. See store for complete details.